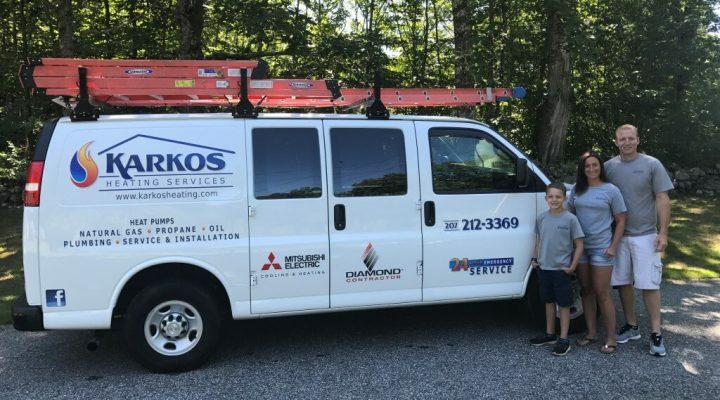 Welcome to Karkos Heating Services! 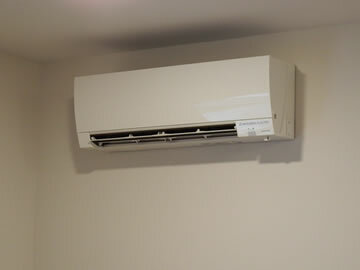 We are a locally owned and operated, full service heating, plumbing and air conditioning business. 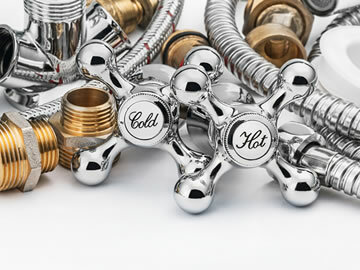 We pride ourselves on our professionalism, attention to detail, honesty with our clients and range of services. Please contact us with any questions about services, requests for estimates or questions you may have about your current systems. We are always happy to help and look forward to serving you! 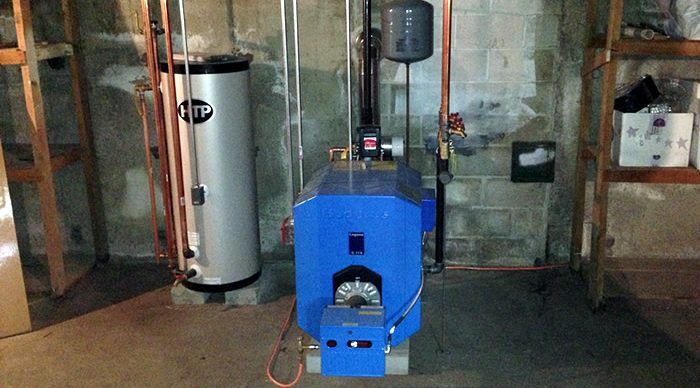 Karkos Heating Services began operating in 2013, opened by proprietor and technician, Joshua Karkos. 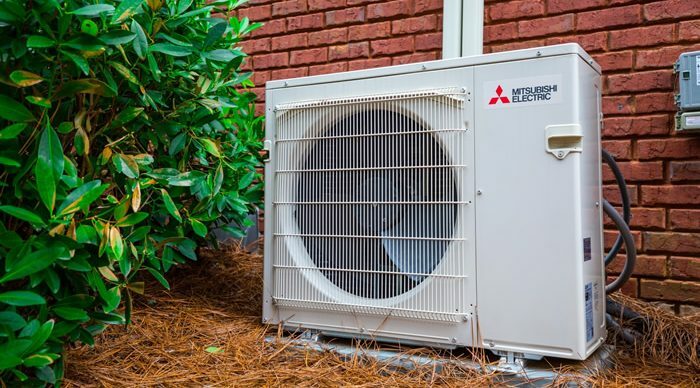 Karkos Heating Services is a full-service heating, air conditioning and plumbing company, specializing in residential and small commercial services. 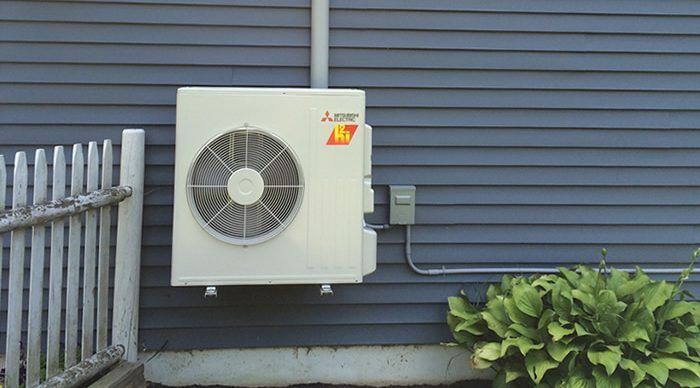 The company undertakes routine service work, new construction projects, installations/replacements of heating and A/C systems and troubleshooting. 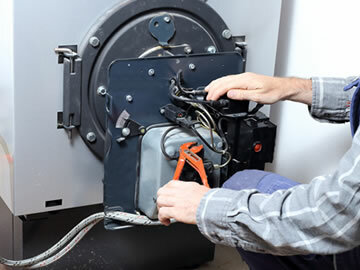 We pride ourselves on quality workmanship, fair and competitive pricing, honest and thorough diagnoses of issues and warranty coverage on work completed. We offer 24/7 emergency services for our clients. Please call 207-212-3369.